Prominent & Leading Manufacturer from Ahmedabad, we offer pickling tank with ms structure, hdpe pickling tank, rectangular pickling tank, pp pickling tank and industrial pickling tank. We are offering a wide range of HDPE Pickling Tank with MS Structure.We are a leading manufacturer & supplier of pickling tanks with MS structure.Having features innovative designs and having been manufactured using quality raw material, our extensive range of pickling tanks meets any storage requirement for any products including Alkali, Acids, Solvents . The range of HDPE Pickling Tanks we offer are accurately developed & designed for excellence and is available in rectangular & square designs. They can be customized as per client’s specifications. We are offering a wide range of Rectangular Pickling Tank.We are a complete solution provider in Rectangular Tank without MS Structure and thus have available with us all types of storage tanks and other similar storage tanks in the offering that also include Rectangular tanks without MS structure. We have a conclusive range of Rectangular Tank without MS Structure in the offering, enabling clients to get the Rectangular Tank without MS Structure which best meet requirement. 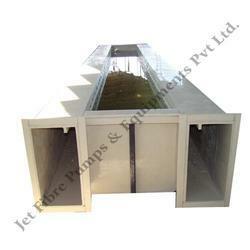 We are offering a wide range of PP Pickling Tank to our valued clients. Pickling Tanks are made using spiral winding process and are widely used in various industries for storing highly corrosive chemicals or pickling purposes. 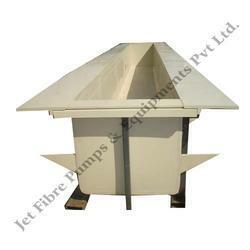 These products are well tested and verified for different quality standards. 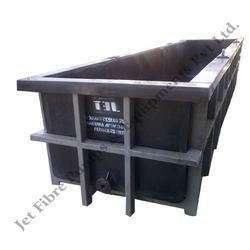 We are the leading manufacturer of Industrial HDPE Pickling Tanks to our valued clients. 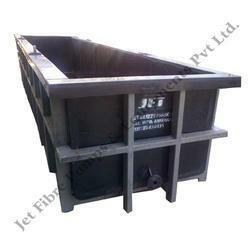 These tanks are widely used for pickling process or storing highly corrosive chemicals. 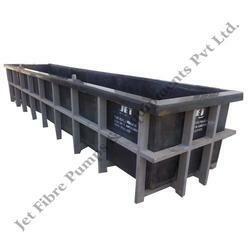 It is high in demand due to its durability and performance. We can customized the range as per the specifications from client.